Aerial yoga where? Everyone is asking. 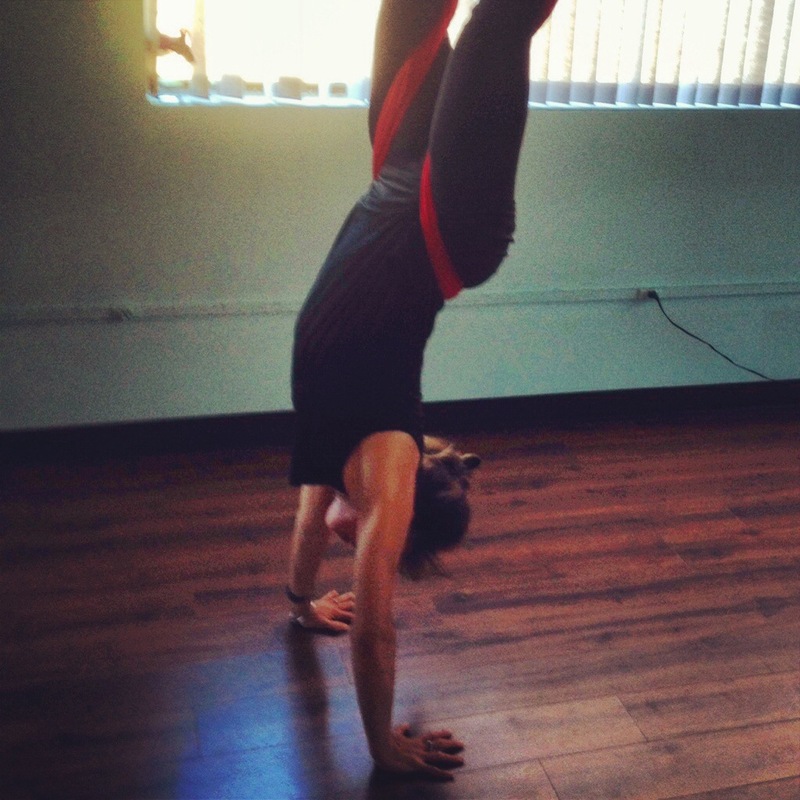 Yesterday, the great @ExtendYoga studio had an art event with an aerialist, @JessicaSnow. She demonstrated and helped some of us try it out. She was great. Where to get this fun action, I am no expert. But I will be looking. There are several studios around town that do it I am told. If any of you have recommendations, please share. It is definitely worth trying. At least once. So fun. Amazingly stable. And stabilizing. Hips and sacrum were super happy all evening.